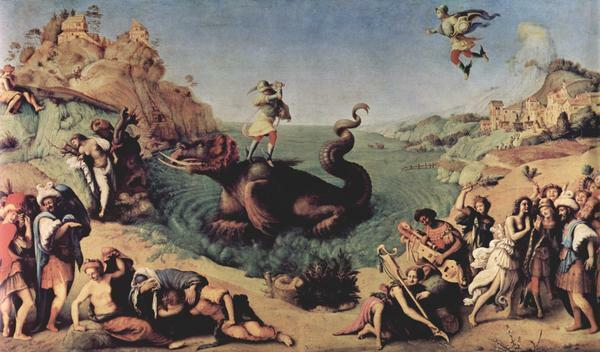 Piero di Cosimo, Perseus Rescuing Andromeda, 1520, Firenze, Uffizi. Vessel Mounted Acoustic Doppler Profiler (VM-ADP). Two analog channels for use with any analog sensors. High resolution data close to the surface can be collect in deep water (bottom track requires the use of low frequency acoustics because the pulse must always reach the bottom) . Computer: The survey computer needs at least 3 serial ports and it is advisable to use an intelligent multi-port card.